It has never been easy to be a middle school girl. Between the ages of 11 and 14, girls go through an incredible number of physical and mental changes, making this the most formative and precarious time in their lives. 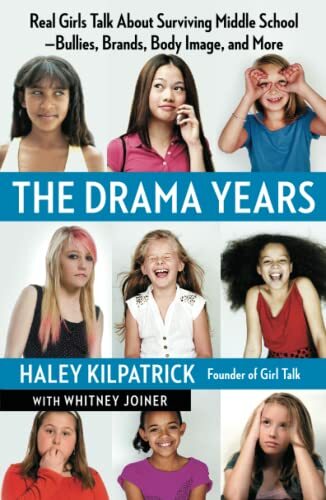 The Drama Years is packed with the voices of tweens who share their experiences, anecdotes and advice on everything from stress to body image to getting along with parents. This is a survival guide written from the trenches, packed with real life examples and practical strategies, to help parents and daughters survive The Drama Years.